Castel Malawi Limited was formerly known as Carlsberg Malawi. Carlsberg Malawi is a beverages only company comprising of 5 bottling plants, a distillery and a brewery. We produce and distribute world class brands such as Carlsberg, Coca-Cola, Fanta, and Sprite as well the iconic Malawi Gin. 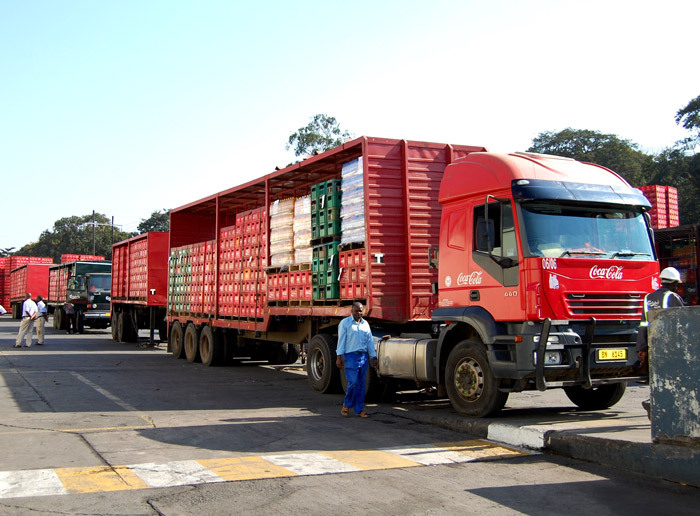 Carlsberg Malawi’s soft drinks business was established in 1955 when the first Coca-Cola products were produced in Malawi under the company name Nyasaland Bottling Company. After Malawi’s independence in 1964, the company name changed to National Bottling Company as we continued to produce sparkling beverages. 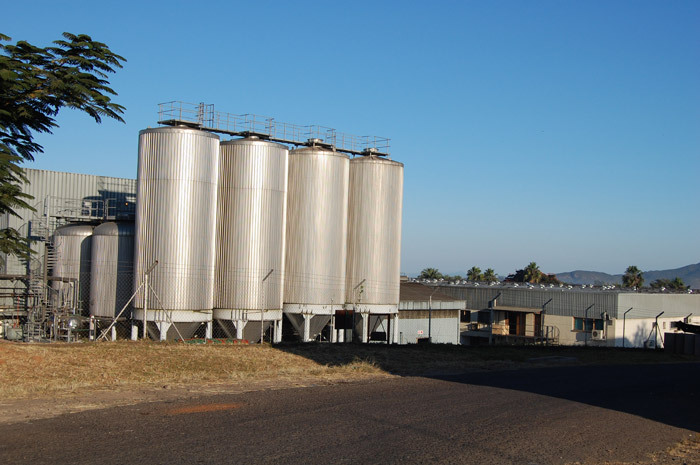 The distillery has been in operation since 1965, when it was established as Malawi Distilleries Limited. 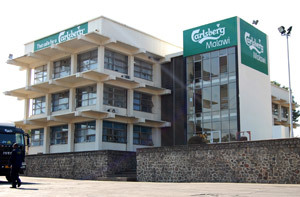 Carlsberg Malawi Brewery Limited was established in Malawi in 1968. 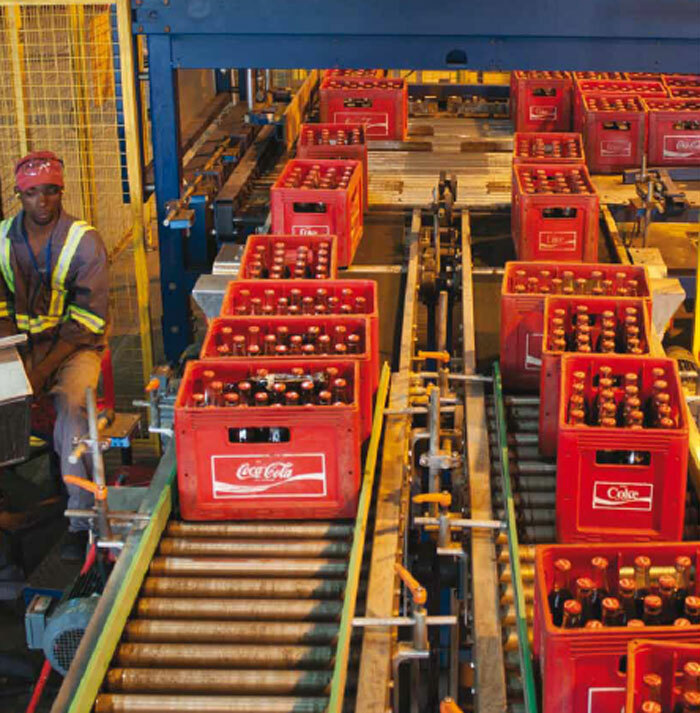 Carlsberg Malawi employs over 1500 employees nationwide, offering careers in our Human Resources, Finance, Commercial and the Supply Chain departments across Malawi. Carlsberg Malawi Brewery LTD is the first brewery to have been established outside of Copenhagen and is the only Carlsberg brewery in Africa. We are also the only Coca-Cola franchisee in Malawi. Carlsberg Malawi embeds social responsibility throughout the value chain, integrating CSR into business processes and operations. We are committed to presenting and marketing our beers and spirits in a way that is responsible and promotes enjoyment in moderation. 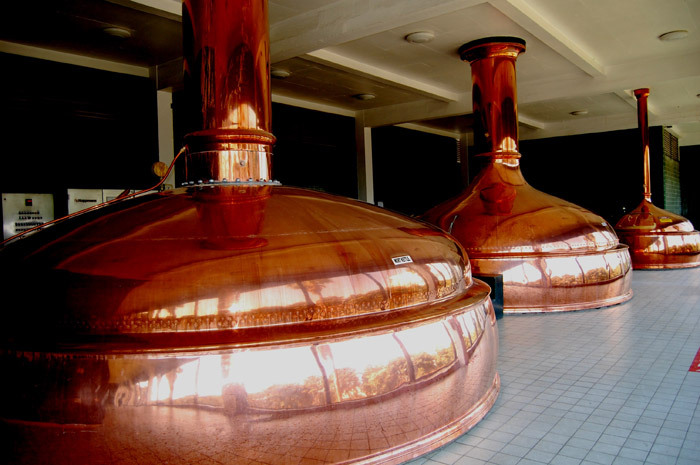 Our CSR focus in all our brewing and bottling operations is to ensure a safe working environment for all employees. We are also committed to improving our efficiency and processes in order to reduce our impact on the environment. Employees are fundamental to our success. Our aim is to provide an open and inspirational workplace where all employees can develop their full potential. Carlsberg Malawi has an HIV/AIDS workplace Policy which responds to issues of non-discrimination against people living with HIV. As a company that distributes products that bring people together and caters for all occasions within our community, we are an integral part of the community. We are therefore committed to making a real difference in communities around us. Our focus is on sponsorships that encourage Active Lifestyle, and projects that support Education, Environment, Health and Local Economic Enhancement.